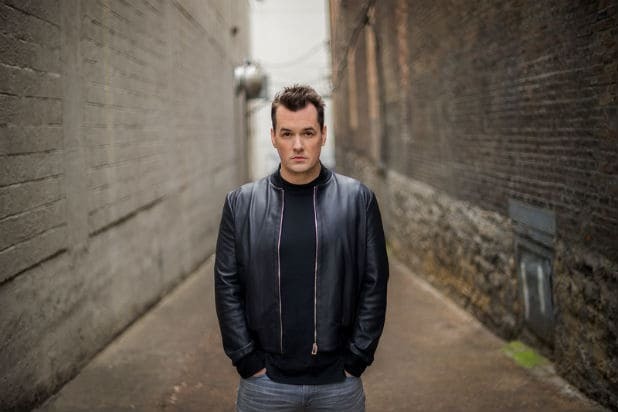 America is keeping Jim Jefferies around for a little longer. Comedy Central has renewed “The Jim Jefferies Show” for a 20-episode second season, the Viacom cable channel’s chief Kent Alterman said on Monday. That would be Australia, Kent. Each week, Jefferies tackles the week’s top stories from behind his desk and travels the globe to far-off locations to provide an eye-opening look at hypocrisy around the world, per the show’s official description. Jefferies, Scott Zabielski, Jason Reich, Alex Murray and Tim Sarkes are executive producers.